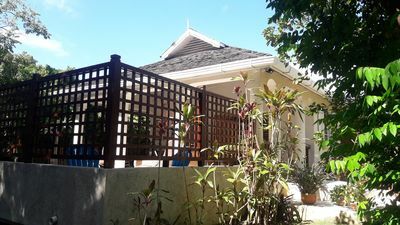 Charming 2 BD / BR very spacious plantation guest house, with it's own garden and balcony overlooking acres of countryside. 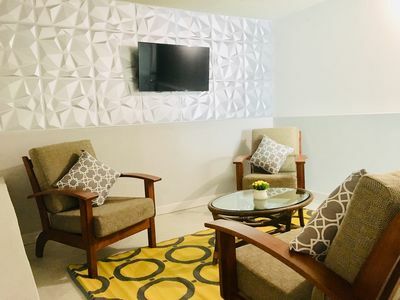 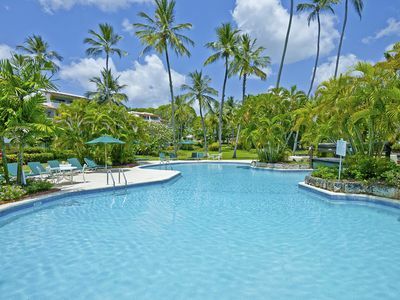 We promise cool country breezes and natural air conditioning. 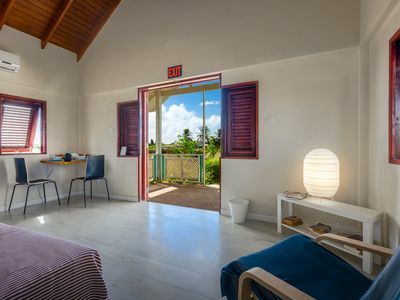 A 15 minute car journey will see you either on the east coast or indeed the west coast, so just a stones throw from a dip in the ocean. 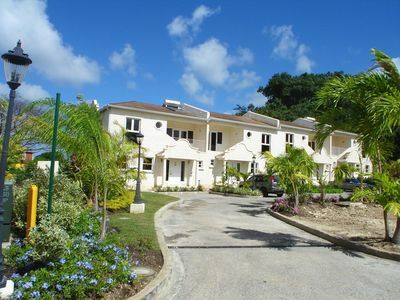 An ample supply of fresh eggs will be available to our guests in addition to whatever fruit or vegetable is in season. 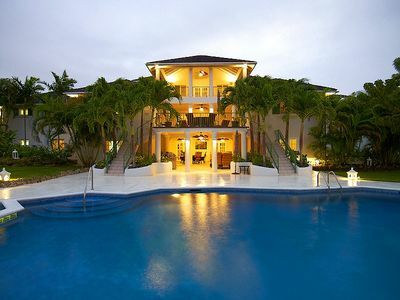 Daily maid service included. 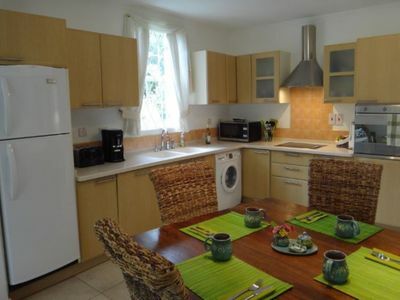 Cook available if required. 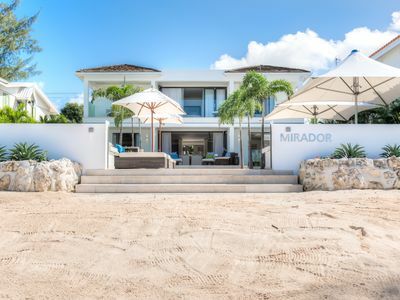 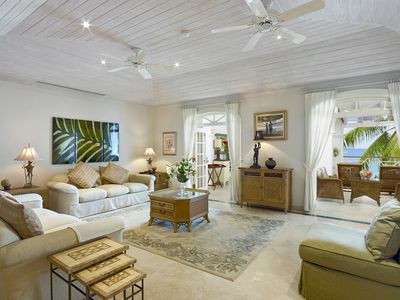 Fosters House - Breathtaking 4 bedroom villa on Reeds Bay - Beachfront Bliss !! 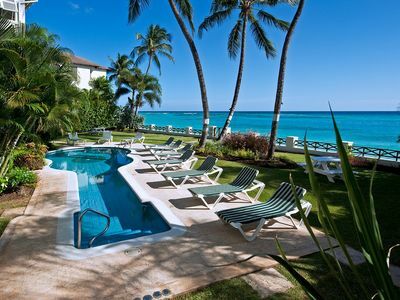 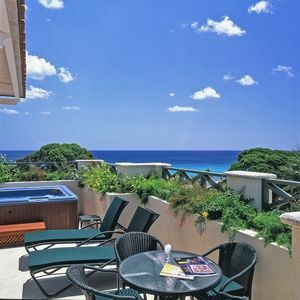 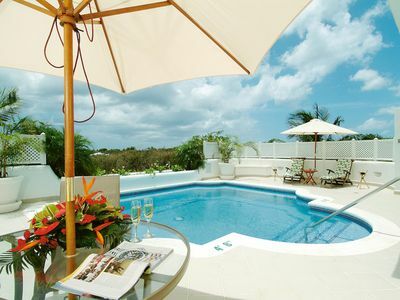 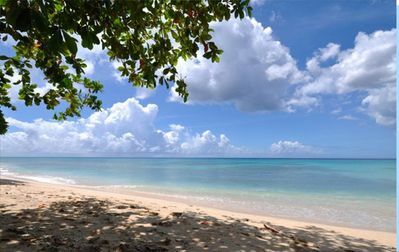 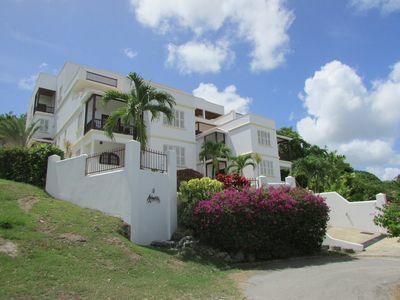 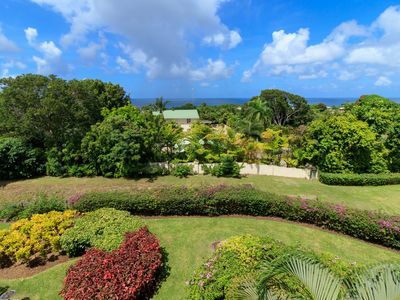 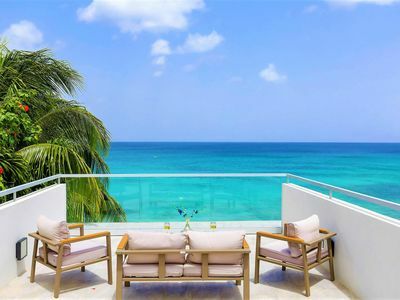 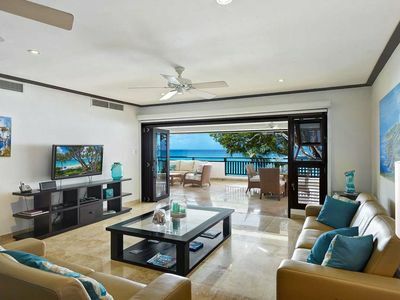 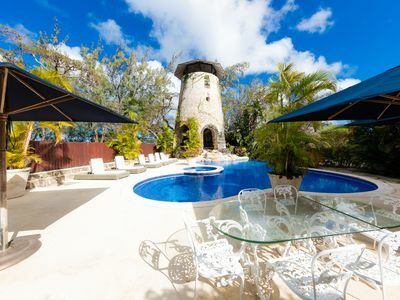 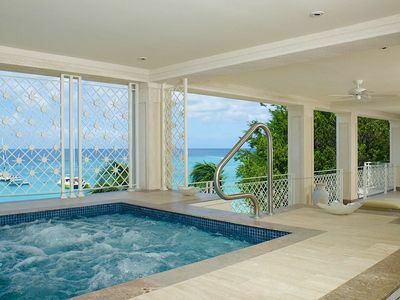 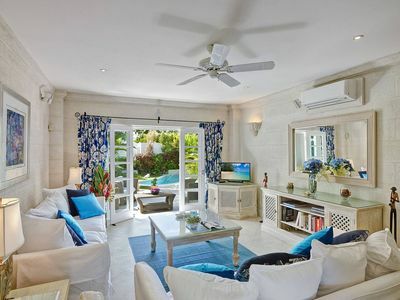 Ashanti 1, stunning 3 bedroom apartment on the platinum coast of Barbados.